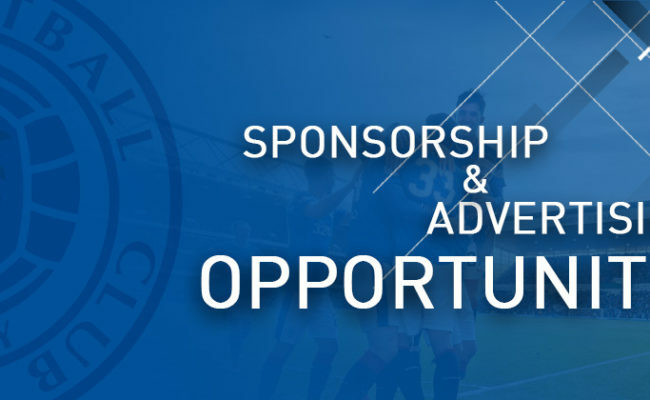 THERE are a number of opportunities available for businesses to showcase themselves on Rangers’ state-of-the-art pitchside LED advertising system, providing maximum exposure on a matchday at Ibrox Stadium. The system allows for a range of other unique packages to cater for businesses of all sizes, providing excellent value for money. 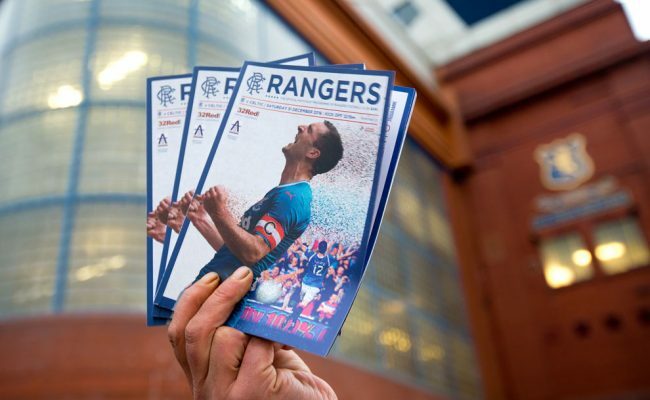 Seasonal packages include all domestic matches and can be tailored to meet the needs of your business. 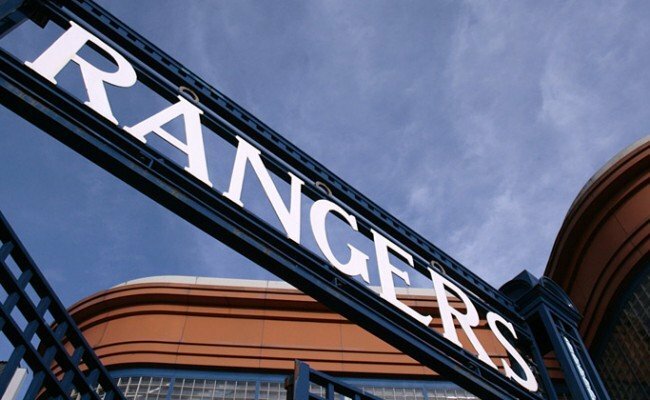 The UEFA compliant LED system, which was put in place last year, has improved the commercial offering of the Club by allowing for bespoke packages to be created. 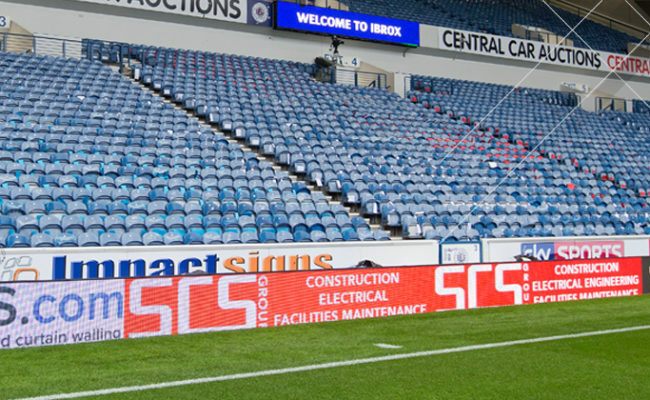 Advertising on the pitchside LED system gives businesses at least 3 x minutes of exposure during each match to a captive audience in the stadium, as well as those watching at home for televised matches.